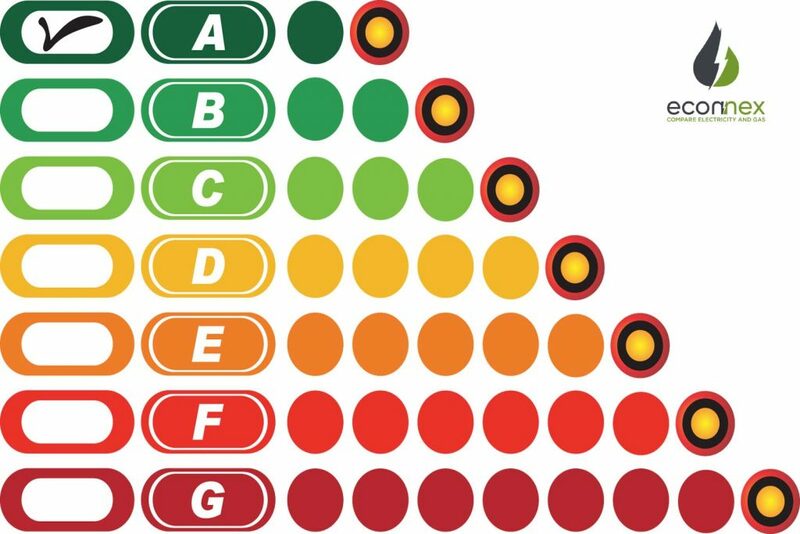 What’s in the Energy Rating System? Cost of electricity rises higher and higher, you come up with different ways on how to save on your bills. Purchasing energy efficient appliances is one of your options to protect both your pocket and the environment. What you know- the more stars, the more efficient an appliance is. 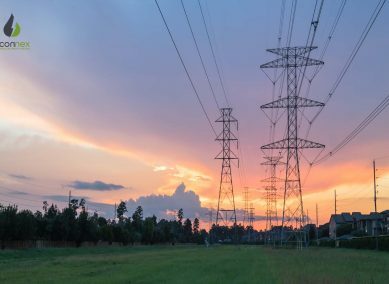 But do you really understand energy ratings mean? What’s in a star? Am I really going to save money? Know the answers to these questions to help you be informed with the right choice about the appliance you buy. What is the energy rating label? In 1986 this was introduced in Victoria and NSW, now mandatory throughout the country for the following appliances: dishwashers, washing machines, dryers, refrigerators, freezers, single-phase air conditioners, computer monitors and televisions. This helps consumers compare energy efficiency and running cost of appliances before actually buying one. How to read the energy rating label? Energy rating labels display two things: a star rating and an estimate of the appliance’s annual energy consumption in kWh/year. The star rating, most appliances have a maximum star rating of 6.The standard 6-star energy rating label or a 10-star energy rating label for ‘super-efficient’ appliances, which are rated 7 stars and higher. Which simply means the more stars, the more energy efficient the appliance. Tip: Choose a size or capacity model then use the star rating to compare. The energy consumption figure is an estimate of the amount of energy (in kilowatts per hour) the appliance will consume in a year based on an average daily usage. Figures are only an estimate: actual usage, the climate you live in and energy efficiency of your home will impact on the amount of kWh used per year. Use the energy consumption number to compare any model – no matter their sizes (capacities). The lower the number, the less a model costs to run – and the less you pay on your electricity bill. Tip: Choose an appliance with a lower energy consumption to save on your electricity bill. The star rating is about energy efficiency – rates the efficiency of appliances from 1 – 10 stars, more stars means more efficient – when compared to other models of the same size. Star ratings can come in whole or half-star increments, with their energy efficiency determined by the energy service per unit of energy consumption – the lower the energy consumption per unit of energy service the higher the star rating. It is OK to buy a model with just 1 star but means it isn’t as efficient as other models of the same size so it will cost more to run. The least efficient products allowed to be sold are given one just star – whereas the most efficient are given 10. How is the star rating calculated? Star ratings are calculated using algorithms defined by the Australian and New Zealand Standards that measure energy consumption and performance. As appliances become more efficient, the algorithms are adapted to incorporate the new criteria. This is why there’s a 10-star rating system, when once the maximum energy efficiency rating was 6 stars. Will it save money to buy an appliance with a high star rating? Yes, you will spend less money on electricity if you use a more energy efficient appliance. Savings may not be noticed on a day-to-day basis but this represents in a long-term. 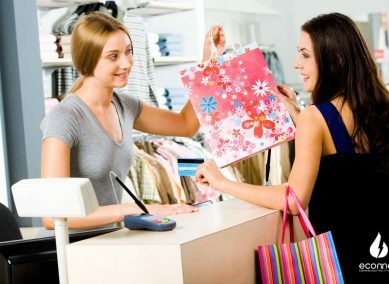 However, you might need to pay a large upfront cost for a more efficient appliance. Can this current budget accommodate the cost of a more expensive appliance? Energy efficiency is nice, but don’t ruin your budget in order to achieve it. How do the long-term savings on running costs compare to short-term savings on the purchase price? You’d rather have spare few dollars right now, rather than save that same amount over a decade or so. What are the actual savings on your electricity bill by purchasing a more energy efficient appliance? Use the government’s energy rating website to figure out how much you stand to save. Do energy ratings really make a difference? Yes, both on consumer purchasing decisions and encourage manufacturers to improve the energy efficiency and quality of products on offer. This allows comparison of appliances not only on the basis of retail price but on running costs over time. Price is not the only basis for purchasing an appliance in order to save money. 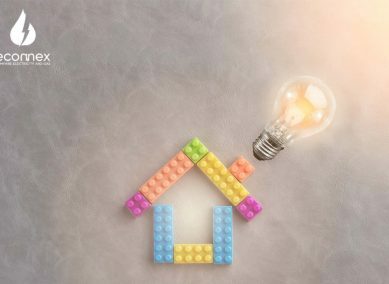 Discover more energy efficient tips on Econnex.